We love the distinct challenges entailed in bringing something new to life. 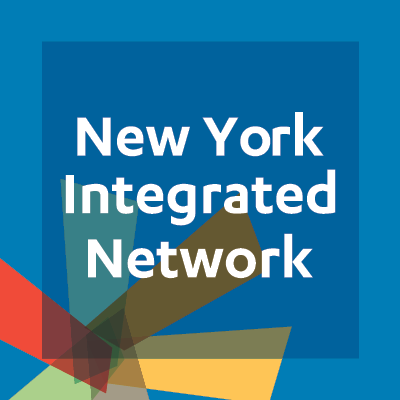 NYIN is a coalition of provider agencies working together to meet the challenges of a changing system of care for people with disabilities. The identity is based on a visual and verbal language that simplifies complexity and expresses the optimism of a forward-thinking network of leaders.